TriLife Coaching realizes that Training is tough enough alone. With a group we can provide the friendship and encouragement to get you through even your toughest training days. In this sport it is a solo race, but with our team you will never be left behind! With weekly training sessions set up for the strength, swim, bike, and run you will see personal improvement on a steadily gaining trajectory; always keeping your GOAL in mind – to CROSS THE FINISH LINE! 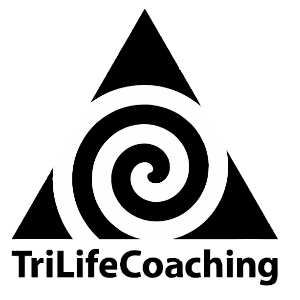 TriLifeCoaching is made up of a variety of athletes from beginner to expert. Our Coaching staff is made up of 3 Level I Coaches and 1 Level II Coach. Having over 15 years experience in the business to bring to the table. Mary Kane, better known as Coach Mary, is a Los Angeles-based USA Triathlon Association (USAT) Certified Level II coach, a Fit Institute Slowtwitch (F.I.S.T.) certified Bike Fitter, 9 time Ironman Triathlete and experienced mountaineer. She specializes in all phases of triathlon training, swim-bike-run and is the Head Coach for the Warner Bros. Triathlon Team. Mary uses her multi-dimensional expertise to develop personalized plans that keep her athletes moving quickly toward success in whatever sports endeavor they choose. Success. Coach Mary Kane has been notified of your message.